At the corner of Grand and Orchard Streets, you’ll find perhaps the last great men’s luxury clothier on the Lower East Side. And while the neighborhood has certainly changed, Jodamo has not. 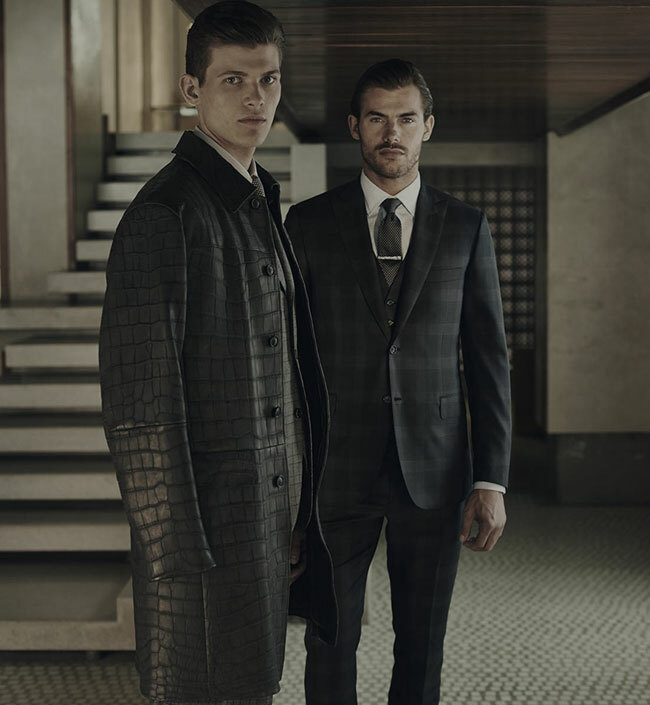 In fact, we’re proud to say that our commitment to style, tradition and loyalty is stronger than ever before. From classic to contemporary, we understand fit and fabric. Our two floors of fashion features sizes 34-63 in Short, Regular and Longs. 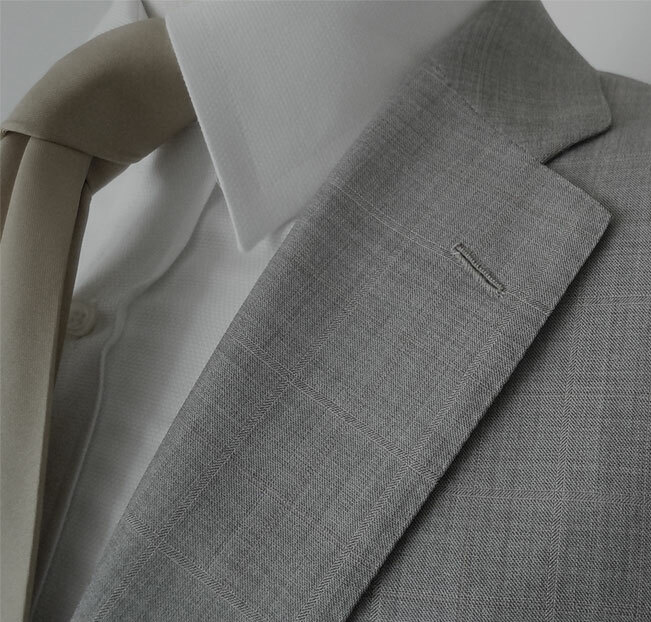 We know how a fine suit should look and feel. And we deliver the very best brands at prices — often with discounts you won’t find anyplace else. Since 1983, our family has been dedicated to the very best in European designer suits, sport jackets, casual wear and accessories. Our devoted customers includes Mayors, Governors, foreign dignitaries, CEOs, pro athletes, and celebrities from movies, television and music, as well as families who have been coming to us for generations. These relationships are the heart and soul of our business. That’s because we still do the important things – selection, value and customer service – the old way for a clientele who still knows that matters.